The latest Fast Company magazine is a winner with several interesting articles. One short article immediately caught my eye as it links to some on my other reading lately. The article concerns Fahrenheit 212, an innovation consultancy (that alone is cool enough) and its cofounder, Mark Payne. Mark speaks to the structure at the company where they divide up the staff into two groups, money and magic. As he says, “we want exceptional creativity and serious financial acumen to coexist.” The office is set up to allow for natural collaboration between both groups and all staff. Where Mark got me is at the end of his article. I am working through the book, Quiet: The Power of Introverts in a World That Can’t Stop Talking. I am also checking up on the latest HR Training forecasts which spell out a world of “Network Learning”. We need to be careful as we move forward in business and organizations in general. It can all get so loud and hyper connected … are we doing ourselves a disservice? 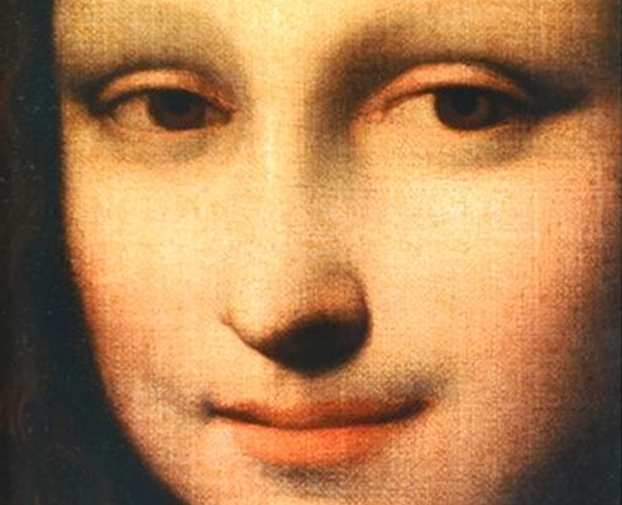 I agree with Mark, the Mona Lisa was not painted by committee. I will focus more on the related topics concerning these themes in upcoming posts.